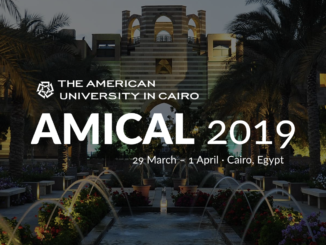 We are @VConnecting at AMICAL 2019! 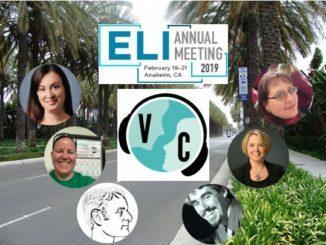 We are @VConnecting at ELI 2019! 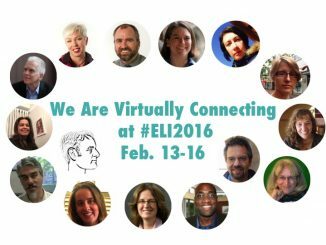 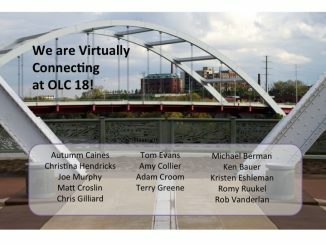 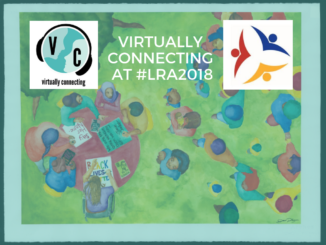 We are @VConnecting at ELI 2017!